The Canadian Pediatric Society (CPS) recently attacked the chiropractic profession stating that: “Parents should be made aware that there is a lack of substantiated evidence for the theory of subluxated vertebrae as the causality for illness in children.” This negative and completely false comment along with several others by chiropractors who make a living testifying against chiropractors was spread through the Canadian media and various social networks causing outrage amongst practicing chiropractors and evoking fear in the minds of parents who have trusted the health of their children to chiropractors. 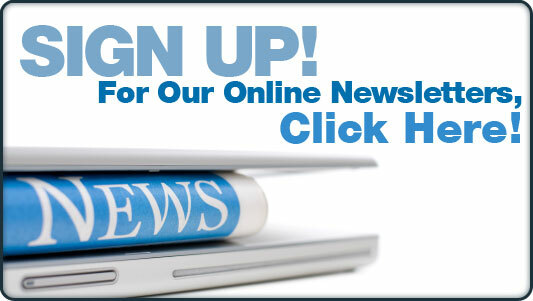 According to Matthew McCoy DC, MPH Vice President of the Foundation for Vertebral Subluxation "We live in the era of so called 'Fake News' and this is a great example of that. It's one thing to hold the chiropractic profession accountable for issues related to safety and effectiveness since all health care professions should be held accountable in this fashion. But stating that there is no evidence for vertebral subluxation is akin to stating that dental caries do not exist. Its laughable and they should be embarrassed by it." "This is a major source of confusion amongst traditional medical providers since they are so focused on naming and treating the symptoms and diseases people come to them with" stated Christopher Kent DC, JD President of the Foundation for Vertebral Subluxation and Director of Evidence Informed Practice at Sherman College of Chiropractic in Spartanburg, South Carolina. Kent suggests that since medical providers are trained to think and practice this way, and its how they get paid, that they have nothing substantial to offer a patient who comes in and says "I want to be healthier so what can you do for me?" Kent explained that when it comes to questioning whether there is research to support any health care intervention the first question that needs to be answered is "What level of evidence are you willing to accept?" McCoy added "What the Canadian Pediatric Society is doing is engaging in logical fallacies. Since they live in a big glass house they really shouldn't throw stones considering that the facts are that they are the third leading cause of death every year. Because they do not want to deal with that and lose their cultural authority the CPS is engaging in scapegoating and using the chiropractic profession to misdirect the blame for their failures." According to Kent "This is where the confusion comes in. 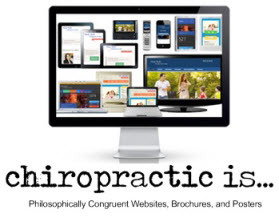 Chiropractors are not treating this or that disease. They are checking to see if the patient has vertebral subluxations which obstruct the nervous system and if so they make an adjustment to the spine to remove the obstruction and from that point on its up to the person's body to do the healing." McCoy added "While its understandable that this is confusing to them, the burden is also on them to get up to speed with the science and research which is light years ahead of their medical practice where much of what they are doing is no different than what was done 100 years ago. They are on the wrong side of science and history on this and they should be held accountable." 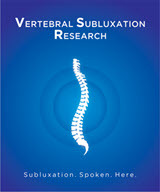 The following is a Policy Statement on Vertebral Subluxation from the Foundation for Vertebral Subluxation. The Foundation for Vertebral Subluxation holds that the unique role of the chiropractor is separate from other health disciplines and that the professional practice objective of chiropractors may be limited to the analysis, correction or stabilization of the subluxation. 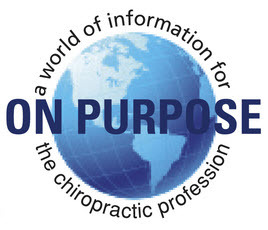 State laws, the federal government, international, national and state chiropractic organizations and the Association of Chiropractic Colleges all define the unique and non-duplicative role and responsibility of chiropractic as focusing particular attention on the subluxation and its resultant compromise of neural integrity. 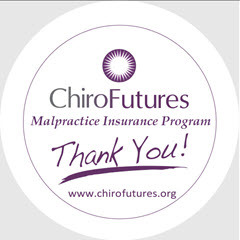 The use of subluxation as a rationale for care is supported by protocols that are safe, efficacious, and valid. 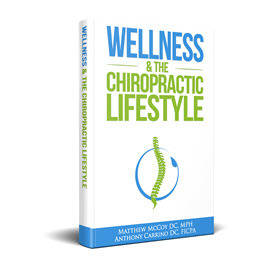 The literature is sufficiently supportive of the usefulness of these protocols in regard to chiropractic examination and analysis. The chiropractor uses a variety of procedures to assess the vertebral subluxation in order to determine its presence and arrive at an impression of its location, character, type, and chronicity. Management of subluxation from a vitalistic perspective is applicable to any patient exhibiting evidence of its existence regardless of the presence or absence of symptoms and disease. Therefore, the determination of the presence of subluxation may stand as the sole rationale for care. Nothing in this position statement absolves the chiropractor from knowing the limits of his or her authority and skill, and from determining the safety and appropriateness of chiropractic care. The chiropractor has a duty to disclose to the patient any unusual findings discovered in the course of examination, and may collaborate with other health professionals when it is in the best interests of the patient.